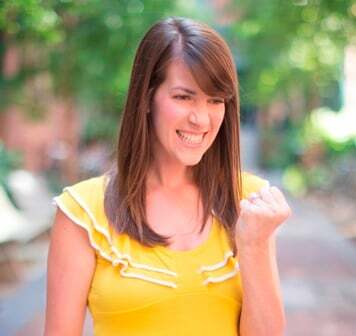 We say it all the time: the foundation of inbound marketing strategy is remarkable content . Why? Because remarkable content gets consumed and shared, which ultimately helps to achieve your business' marketing goals. But wait a minute. Isn't remarkable somewhat of a subjective term? I mean, a fisherman might think an article about 'the top ten fishing poles for catching flounder' is pretty remarkable, but for someone like me who doesn't really go fishing, remarkable isn't exactly a term I'd use to describe it. So what exactly is it that makes content remarkable? 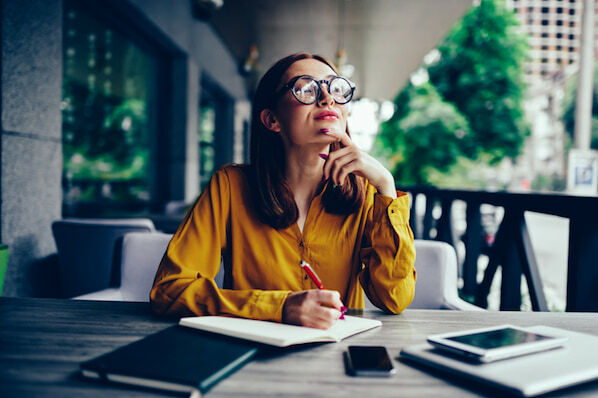 Your content doesn't have to espouse everything on the below checklist, but the items on this list can serve as great indicators of remarkable content. 1. 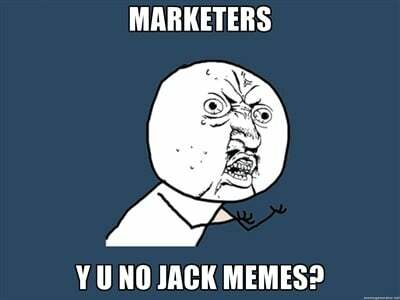 Would your target audience share it? Sure, not everything on this list has to be true for every piece of content you create in order to make it remarkable, but this one is the exception. Think about my earlier example of the fishing article. To me, content about fishing isn't remarkable, but maybe I'm not the target audience for the author of the fishing pole article. The point is, your content doesn't have to be remarkable to everyone. It just has to be remarkable to your target audience. Before you publish your content, ask yourself if it's something you think your prospects will want to read and share with others. Is it something worthy of their remarks? If so, it's probably remarkable. 2. Does it offer a unique -- or even controversial -- perspective on a topic? Being unique and offering a different perspective on a topic will definitely earn you points on the remarkable scale. 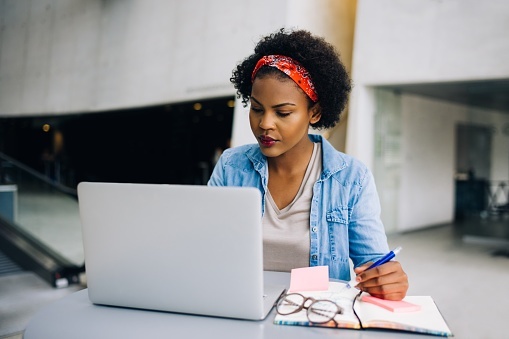 Furthermore, people love to add their two-cents to controversial topics, so if you write an article on a given topic that challenges the viewpoint of another, chances are people will talk about and share it. 3. Does it contain original data? Incorporating data that supports the points you're making in your content is a great way to make it remarkable. Bonus points if the data you're including is derived from your own, original research. Data helps to support the credibility of your content and make the case that it's a trustworthy resource. 4. Is the way you present information different than the norm? If your competitors are all presenting content in the same boring way, does your content break the mold and make you stand out because it's presented in a different format? Some great examples of under-utilized yet exciting content formats include infographics, cartoons, videos, slideshows, or other multimedia elements. 5. Is it thought-provoking? If someone read your article or looked at your content, would it make them think? Does it help them to challenge their own way of doing things and offer helpful ways for improvement? If a reader can easily walk away from your content without it impacting them, it's not very remarkable. 6. Is it timely? Steer clear from topics that are outdated. Focus on creating content around topics that are specifically top-of-mind for your target audience. Even better -- keep track of industry news for content opportunities. If you can be the first to break news to your audience about an issue they should be concerned about (and tell them why), that content will be remarkable to them. 7. Is the idea conveyed in a way that is easy to understand? You might have the most remarkable content idea in the world, but if you can't convey it in a way that is easy for your audience to understand, it's not going to do much for you. Remarkable content should be clear and concise. 8. Does the overall content exemplify a high standard of quality? Piggy-backing on Point 7, make sure that your content is not only easy to understand but also high in quality, whether that be in design (if it's an infographic, cartoon, or other visual element) or in writing (if it's an article, ebook, or whitepaper). People are less likely to find content remarkable if it looks unprofessional or it's littered with grammatical errors and typos. 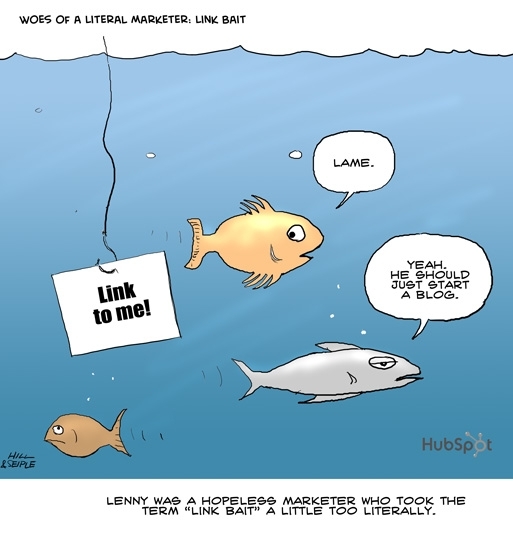 The term linkbait refers to content created for the purpose of generating links from other websites or blogs . To us, remarkable content is linkbait. After all, who wouldn't want to link to content they thought was remarkable? And who doesn't want more inbound links? Now go out there and make all your new content simply remarkable!